Added four more Jazzkammer albums on Bandcamp: Mort Aux Vaches (2007), Self Portrait, Solitary Nail and Failed State of Mind (all 2010). Mort Aux Vaches (2005) by Jazzkammer. 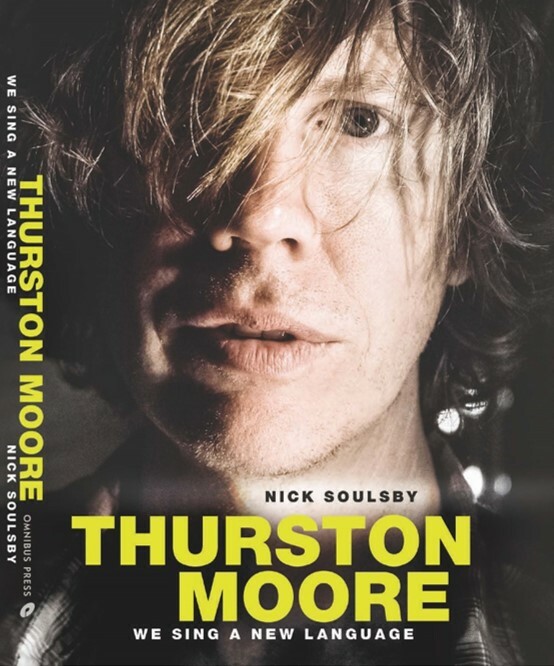 There’s an extensive book on Thurston Moore’s non-Sonc Youth adventures coming out on Omnibus Press in March. “We Sing A New Language” is written/edited by Nick Soulsby, and I’ve written a few words about the Thurston Moore/Mats Gustafsson “Live at Henie Onstad Kunstsenter” LP that I produced for Prisma Records two years ago. It’s a live recording from when the duo performed on the art centers out door stage in 2013. Actually putting out that LP was the last project I did before the left my job as the music curator at the art center. The LP was just 300 copies and is pretty much sold out everywhere, but the video interview I did with Thurston and Mats the day they performed is still on YouTube. More Jazzkammer albums are up on Bandcamp today. The first batch last week were more of the eerie/textural/ambient/long-form aspect of the project, but on these four albums things gets more dense, showing a wider palette of the band, encapsulating more ideas within the album format. I feel some of the best music we made can be found on these four efforts. The absurdist aspect of Jazzkammer is also more apparent here, and I have to give credit to the brilliant mind of John Hegre for coming up with our most bizarre (and best) titles/concepts. The (more or less) complete discography of Jazzkammer [from 2006-2012 also spelled Jazkamer] is going to be posted on Bandcamp in the course of the next two months. Divided up in thematic batches the first posting are five of our more textural/ambient/lowercase albums, including our debut “Timex”, released in the final month of the last millennium. The tracks have not been remastered (because we made sure they sounded good in the first place) and there are no bonus tracks (because you don’t mess with perfect), but at last this music is online in good quality at an affordable price (or just stream it if you like and spend the money on other things) with artwork downloads. The schedule is set for a new batch of releases every week onwards. There are also some previously unreleased and rare gems in the pipeline. 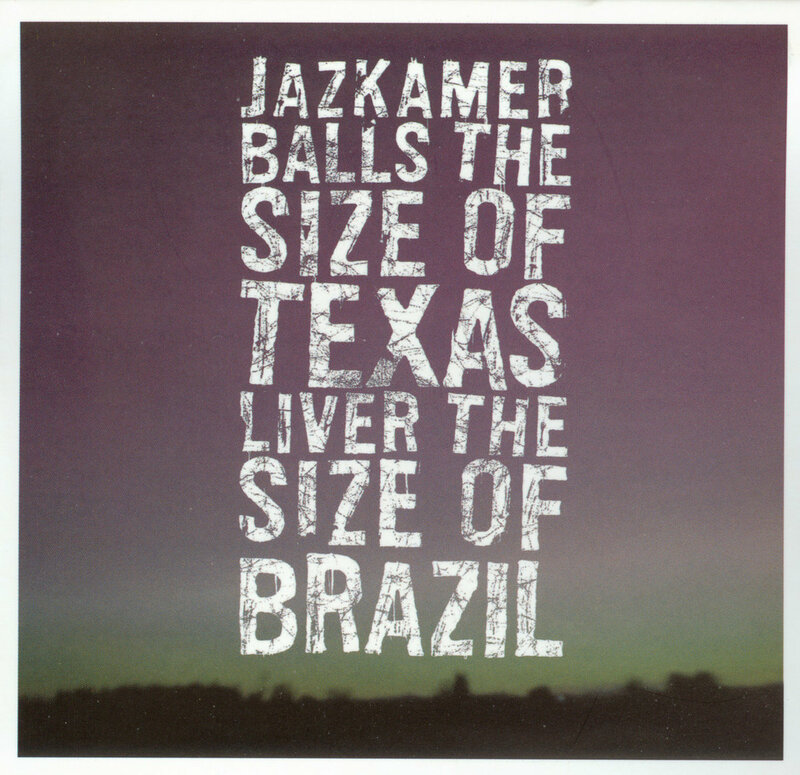 Jazzkammer aka Jazkamer was the project of John Hegre and Lasse Marhaug, active in the years 1998 to 2012. The project went through many incarnations and phases, often several directions being explored at the same time, veering from textural sound-sculptures and dense electronic noise to absurdist cut-up collages and extreme metal onwards to free improvisation and musical deconstruction. At the core Jazzkammer was the duo of Hegre and Marhaug, but the line-up was often expanded to a group of collaborators, including Jørgen Træen, Nils Are Drønen, Jean Philippe Gross, Hiroshi Hasegawa, Anders Hana, Iver Sandøy, Ivar Bjørnson, Robert Piotrowicz, and HC Gilje. 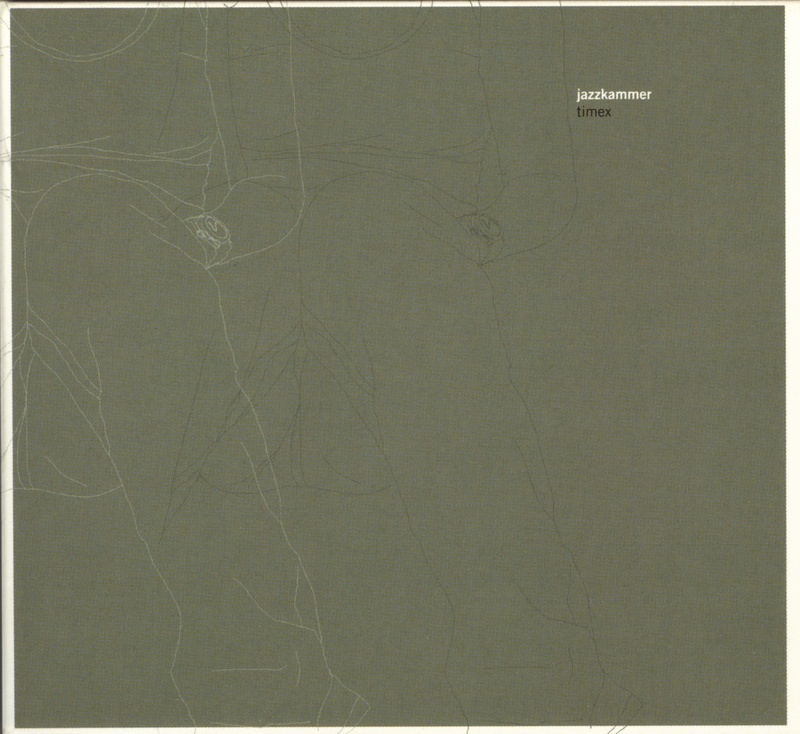 Jazzkammer released 25 albums and collaborated with artists like Merzbow, Smegma, Hair Stylistics, Maja Ratkje and Anla Courtis. They toured Europe, South East Asia, North and South America over the course of 14 years. In 2012 Hegre and Marhaug decided it was time for tea.